Beautiful Ranch Home with a Full Walkout Basement with 3 bedrooms and a Study. This home is finished and ready for immediate delivery. 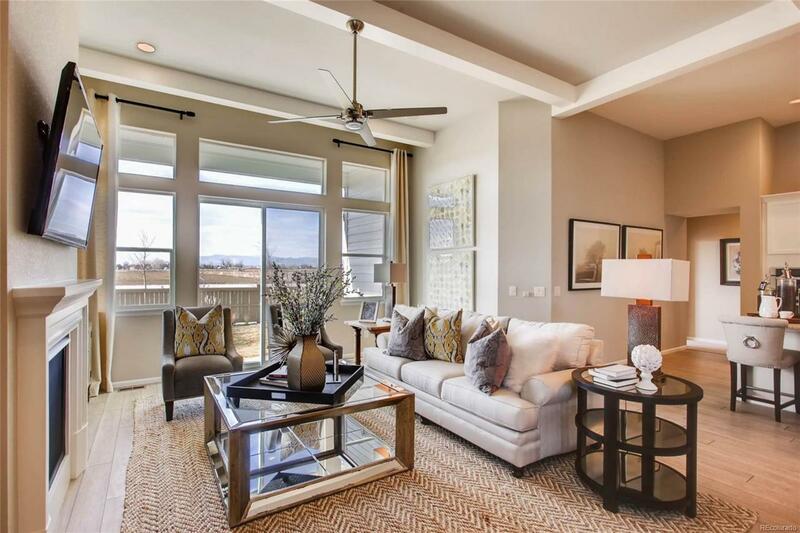 Lots of Sun in this bright open plan with 12ft ceilings! This incredible home has great finishes including Quartz and Stainless Steel appliances all that and a great layout with a beautiful 5 Piece bath, gourmet kitchen with gas appliances and a large kitchen Island , Great Fireplace with stone all the way to the top of the 12' ceiling. This is our very popular 50A2 Ranch plan modeled here at Southshore. Ready to move in Late February 2019!!! Don't miss out on this amazing home.